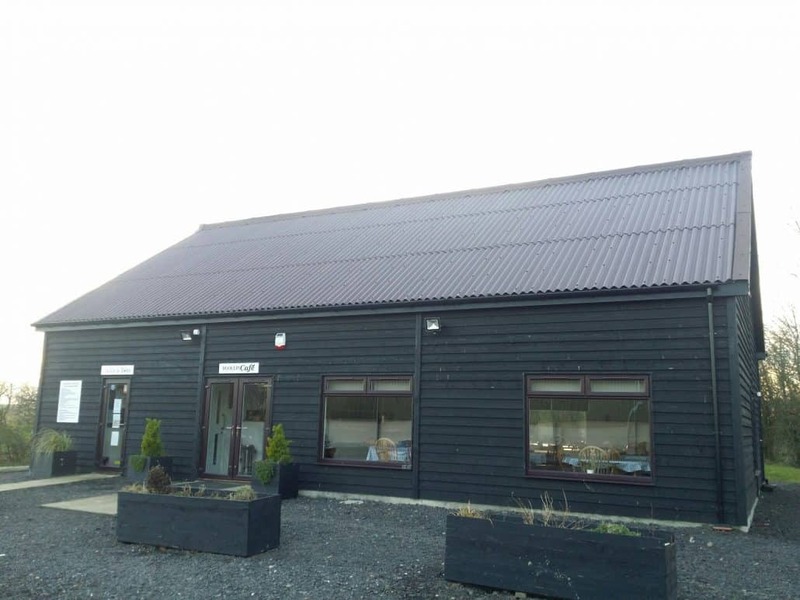 As a major supplier to AF members throughout East Anglia AJW were asked to make contact with the farmer and visit site to offer our assistance in sorting out roofing requirements. 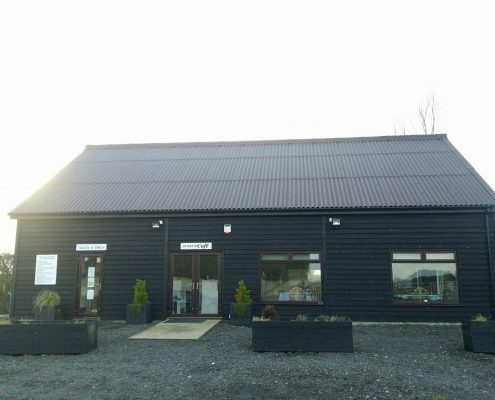 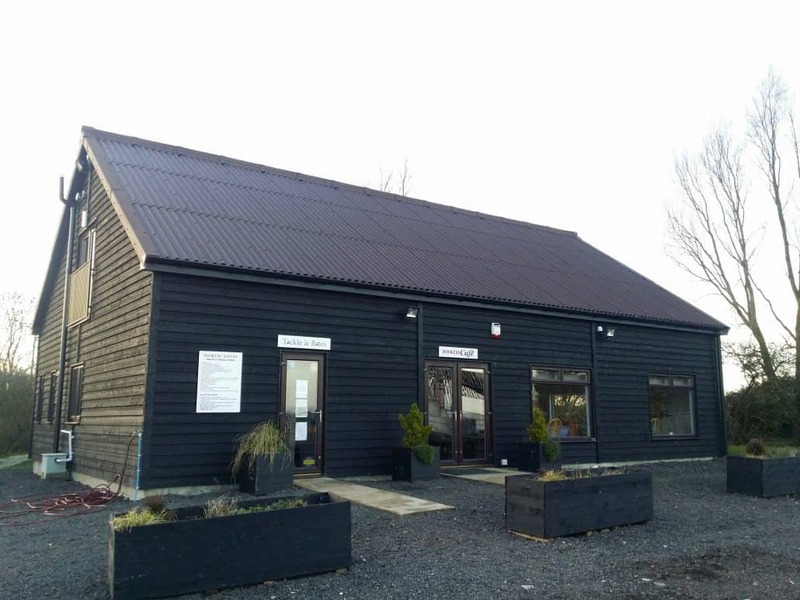 When local Anglia Farmers member wanted to build a new café, tackle and bait shop at their Rookery Waters fishing complex at Pidley, one of the prime aims was to blend in with the rural setting in the design and choice of materials used. 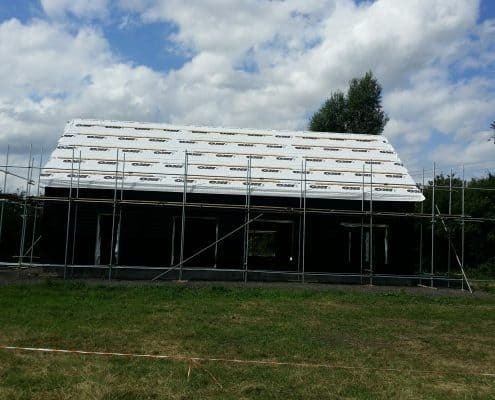 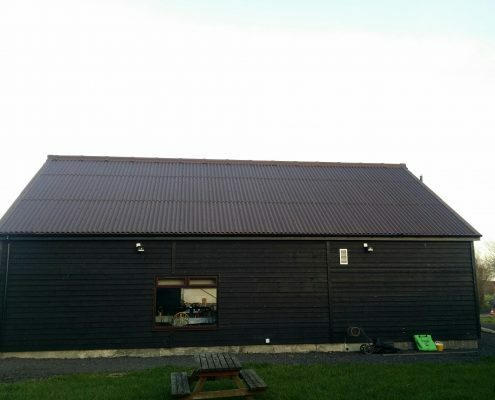 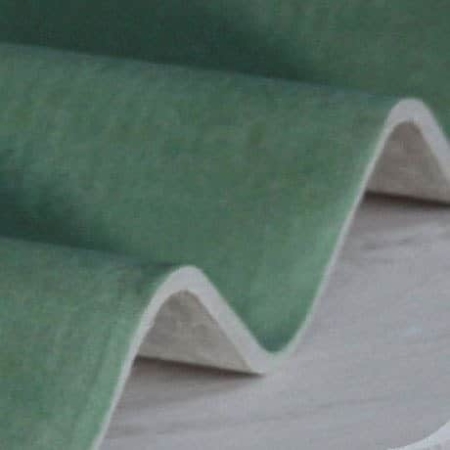 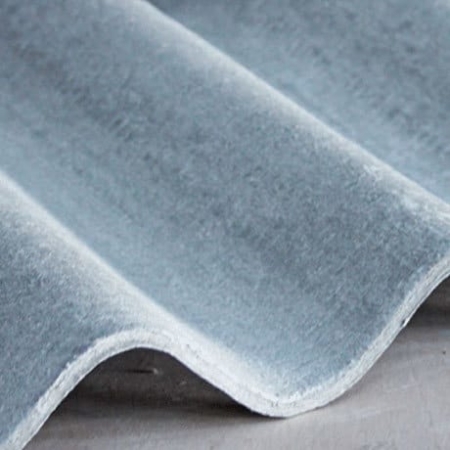 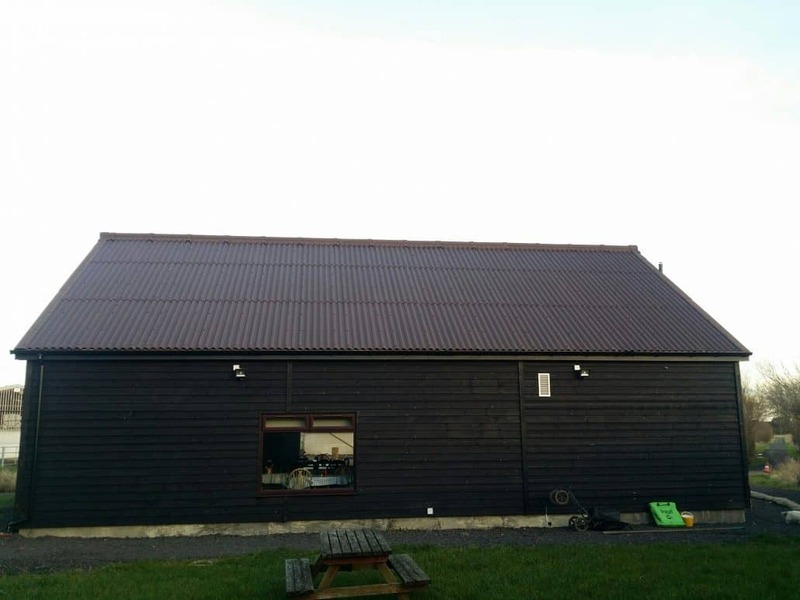 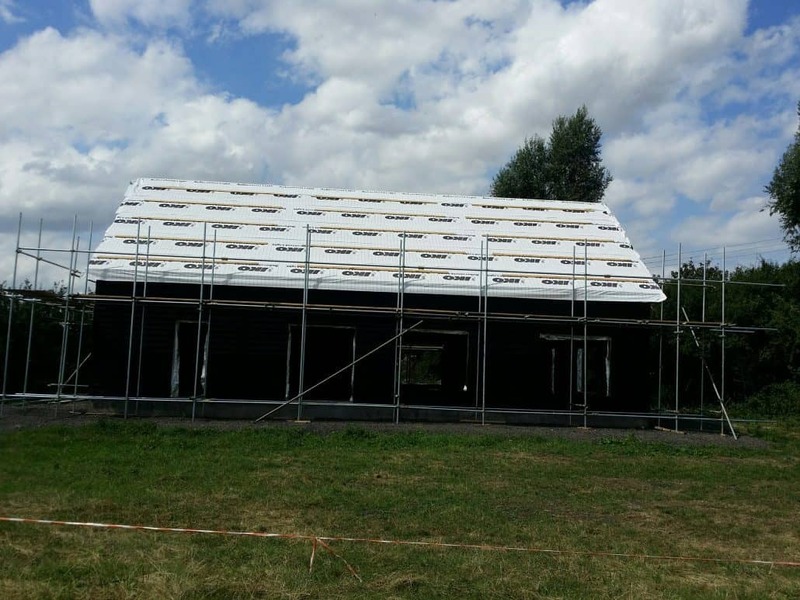 Having met with the client and his builder on site, the AJW representative measured up for the roofing sheets, fittings and fixings and supplied Eurosix Fibre Cement sheets in Van Dyke Brown colour. The finished building provides an excellent cafe facility for the many anglers that visit the various lakes available for fishing, as well as a large tackle and bait shop. 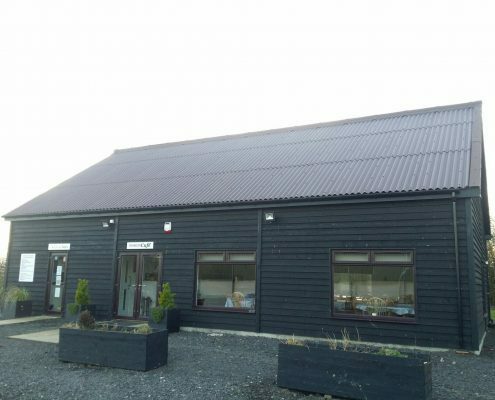 The finished ‘barn’ appearance of the new building blends in with well established woodland and grassland areas around the lakes. 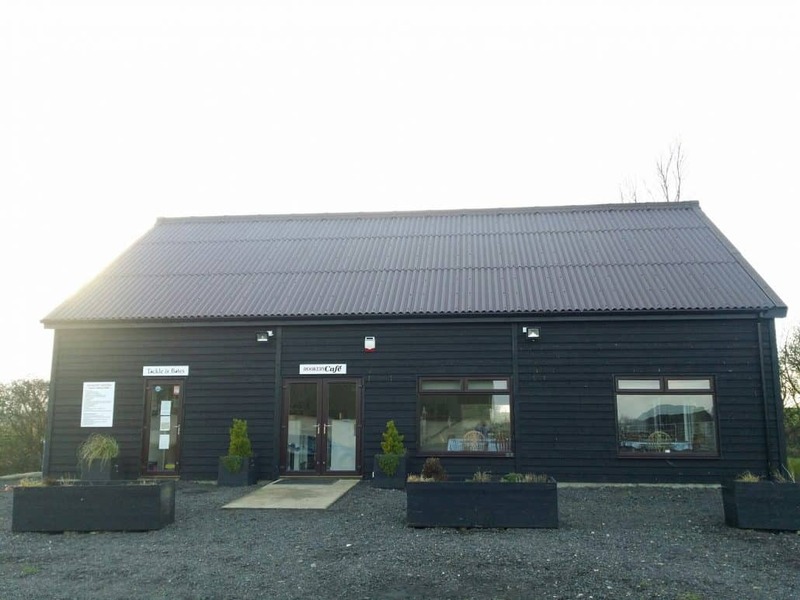 View their website for further images and details.